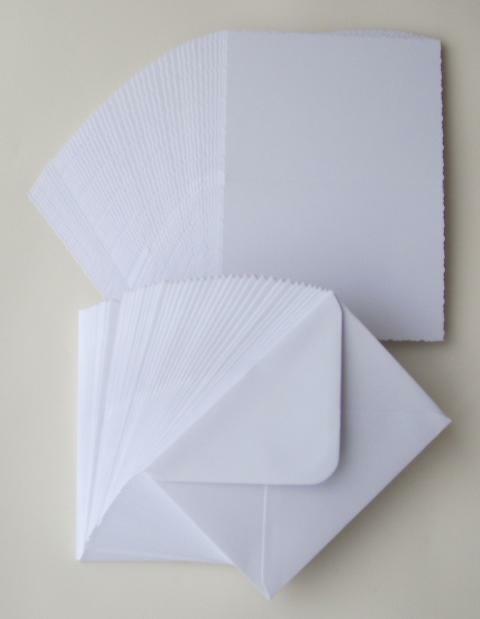 Pack of 50 5x7 plain white, single fold, card blanks. •50 matching white 5x7 envelopes included. 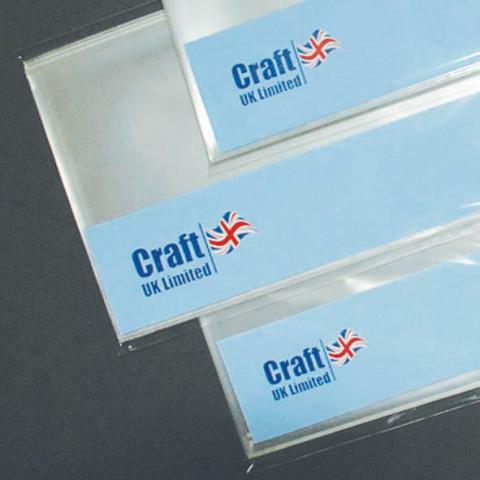 •Card weight 250gsm, envelope weight 120gsm.